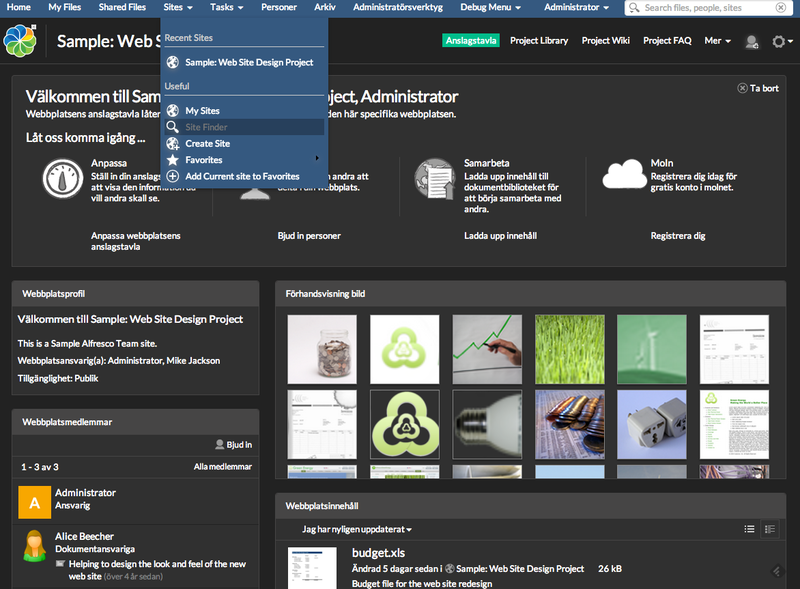 Darkly Theme for Alfresco now available for Free. Two weeks ago we announced the availability of over 16 new Alfresco themes based on Bootswatch. We also promised that Darkly theme for Alfresco will be made available for Free for Alfresco Community Edition build by Loftux AB. Today we are making the Darkly theme available after making some additional improvements of the look and feel. View the video or see the following screenshots to see the Alfresco Darkly theme in action. 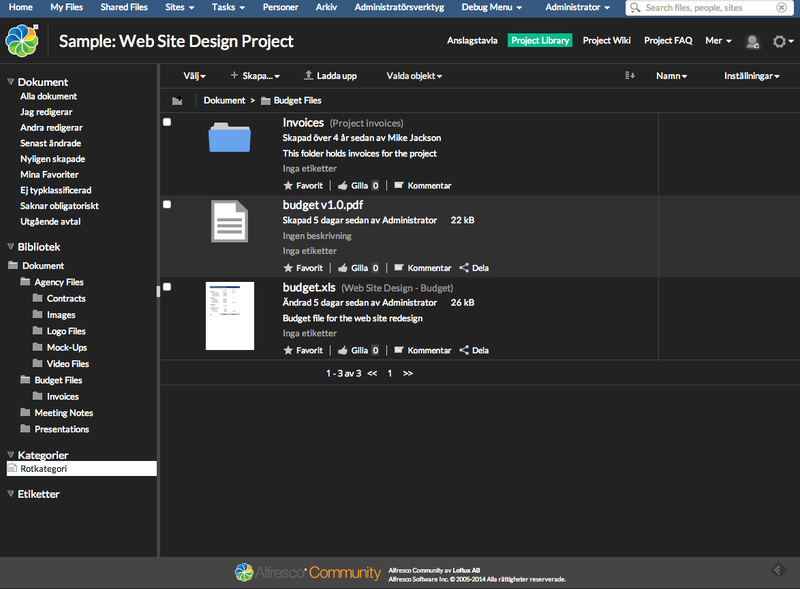 You can now start using the Alfresco Darkly Theme with the Alfresco Community Build by Loftux AB starting today. Please feel free to use it in your Alfresco installations and report any issues over to Loftux AB through Twitter (@LoftuxAB) or email. You can also use the Contact form on the website.